New Delhi : Currently, WhatsApp is the most popular instant messaging app in the world. The Facebook-owned platform comes with various features to offer best of user experience. 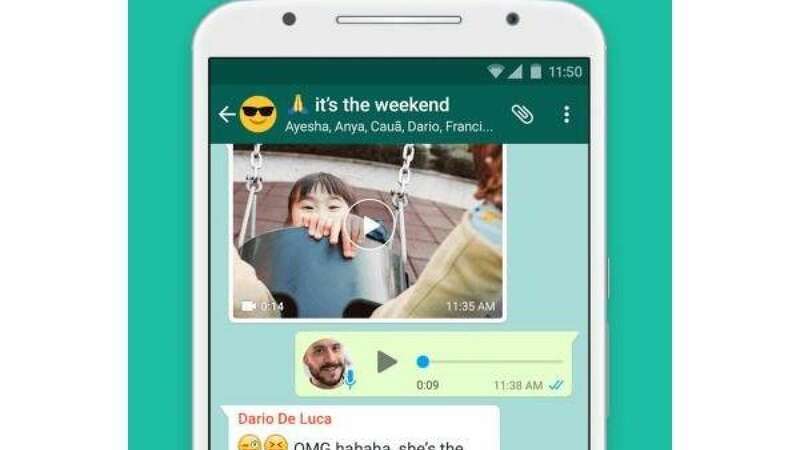 A recent report suggest that the company has rolled out the private reply feature for beta users through which users can chat privately on WhatsApp in a group. Sounds interesting, isn't it! The feature is new and most of us may not be well acquainted about it. In this article, we will tell you how to chat privately on WhatsApp. To inform all, the private reply feature on WhatsApp was spotted almost a year back, when the company mistakenly rolled out the feature for Windows Phone via a beta update. However, the update was quickly removed from the OS. Coming to the newly ‘Reply Privately’ feature, it basically allows WhatsApp users to send messages privately to a WhatsApp group member without letting others participants in the group know about it. The feature was introduced with WhatsApp beta version 2.18.335 and was first spotted by Wabetainfo. It must be noted that the new WhatsApp beta update is a little buggy and when you try to delete a media in the chat, it might crash.